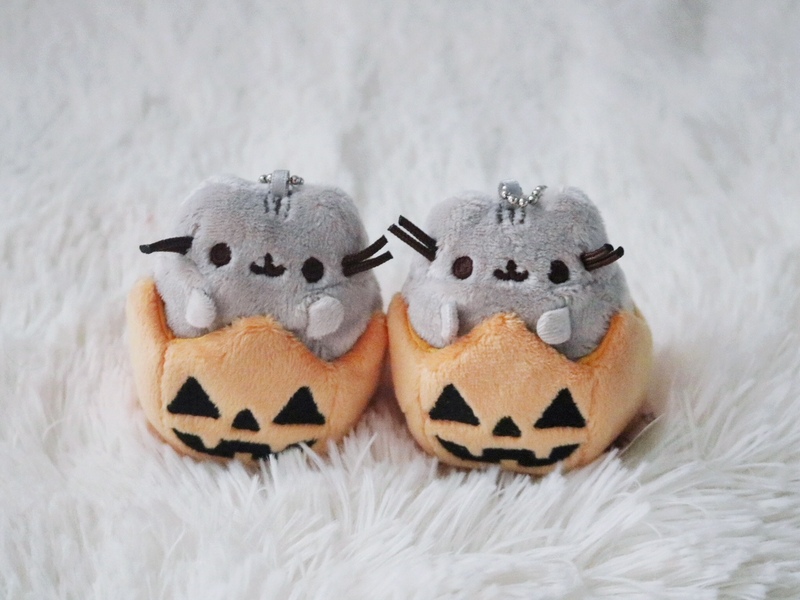 Just a quick side note: Can we all agree that Pusheen (and Pusheen merch) is just too cute for words?! Happy Friday and welcome to another edition of Blind Box & Bag Roundup! 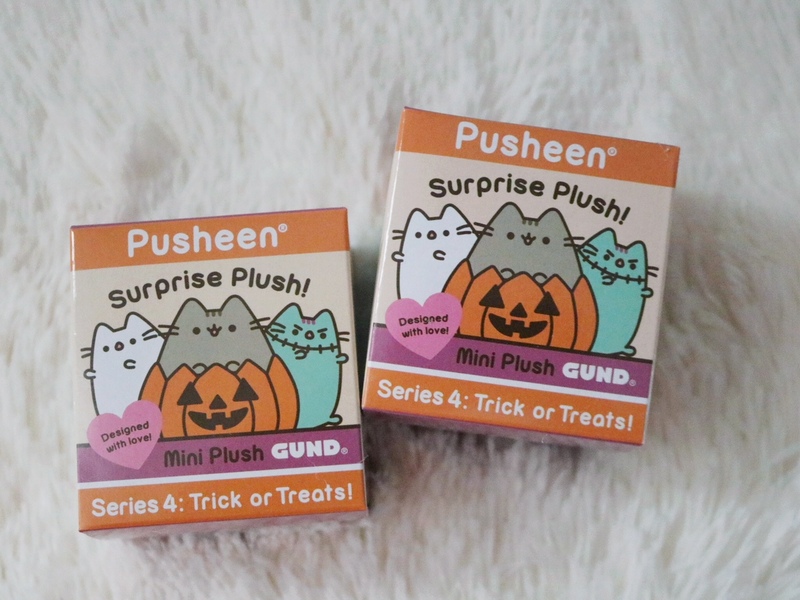 If you checked out the post about my visit to the Mitskwa Marketplace last month then you may recall that I picked up a Halloween themed Pusheen Surprise Plush Blind Box while I was there. Since Halloween is right around the corner (anyone have any cool Halloween plans? ), I thought today would be the perfect time to finally unbox these adorable blind boxes! Which adorable Pusheen keychain would YOU want? Okay, can we talk about this adorable packaging? Look at that little ghost Pusheen! There were eight different Pusheen plush keychains to collect (one of them being a mystery!). 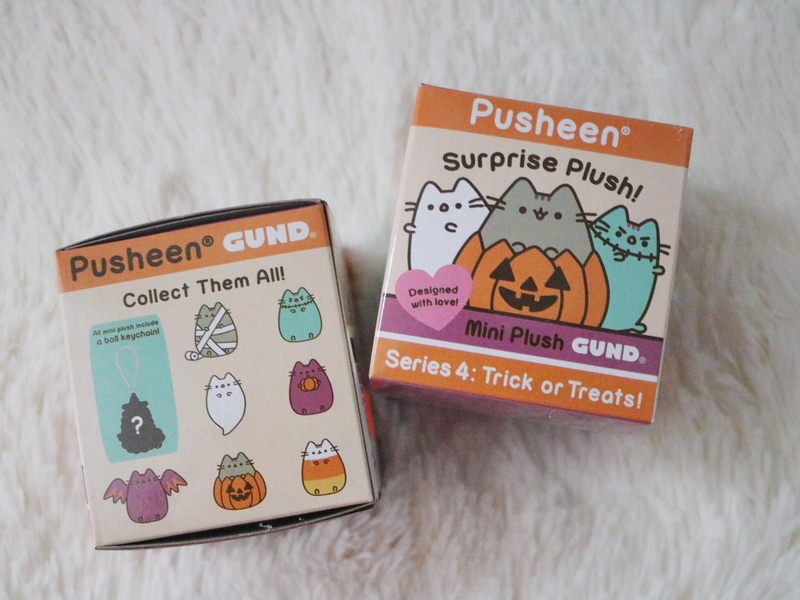 I REALLY wanted the pumpkin, ghost or bat Pusheen! 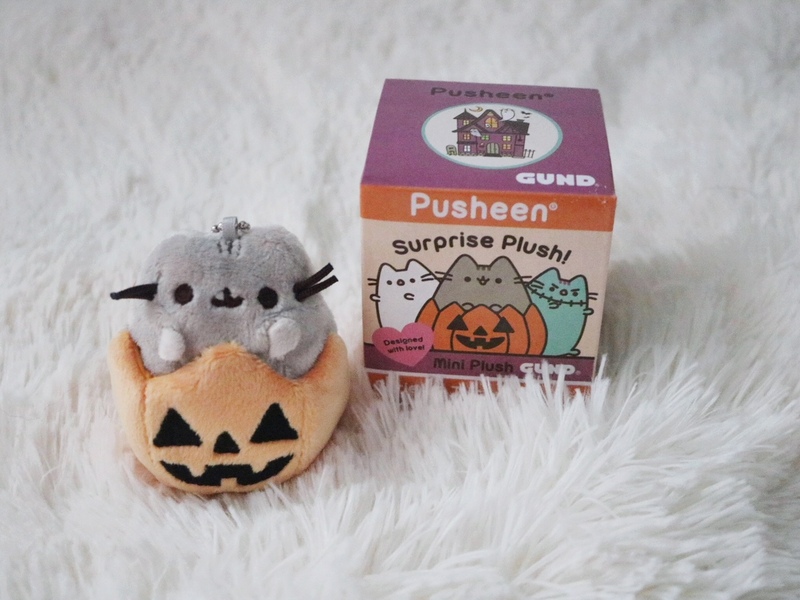 I was SO excited after I opened the first Pusheen Surprise Plush Blind Box because I got the adorable pumpkin Pusheen! LOOK AT IT! It’s so kawaii. If you follow me on Instagram, then you may have seen me rocking this Pusheen keychain on my backpack while I was at Disney World earlier this month. 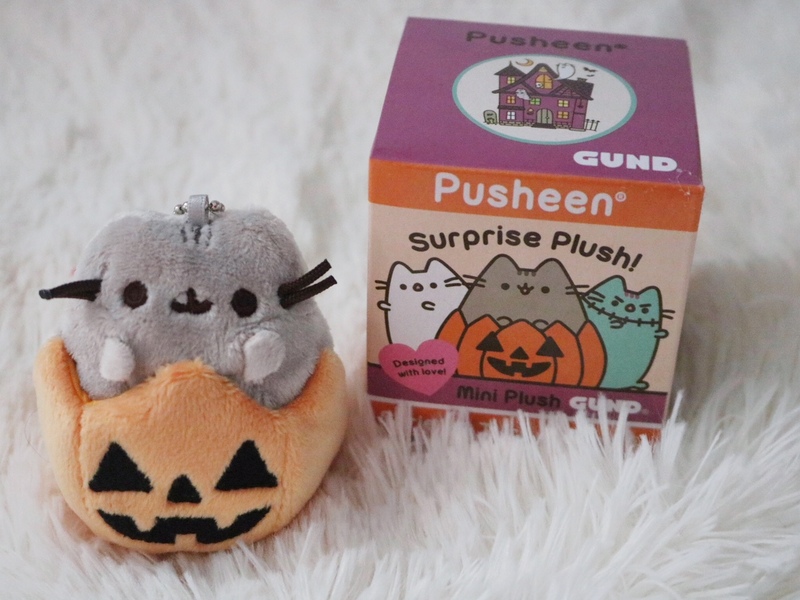 I guess I wished to hard for the pumpkin Pusheen keychain because I got two (insert sad music). That’s the thing about blind boxes, sometimes you get the same thing twice and you have to be okay with that! Love blind boxes and blind bags? Be sure to check out Blind Box & Bag Roundup 01 – 43 HERE!